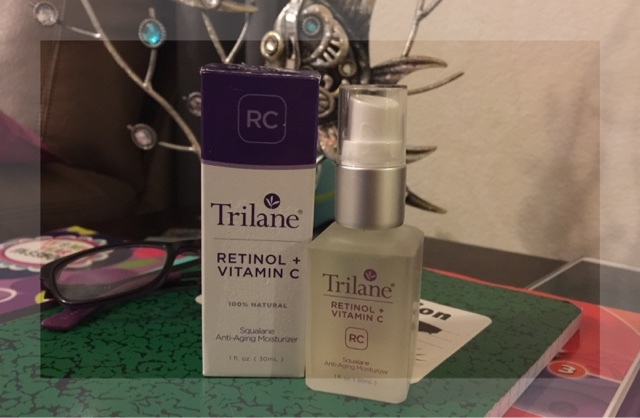 OK so I've been using this Trilane Retinol for the past 1 week ,and I've gotta say that I really love it! It's a really generous size and I absolutely LOVE it !! I normally don't do well with any Retinol products as they irritate my sensitive skin but this product and I got along real well. I didn't get the redness and burning that I normally experience. This is a wonderful Retinol Moisturizer truly love the way this feels on my skin and how it absorbed in very quickly like my skin was sucking it up though a straw. I like how there is no smell to this at all and was not harsh on my face like other Moisturizer, this made my skin feel soft and smooth and a slight tightness to my skin after using this. 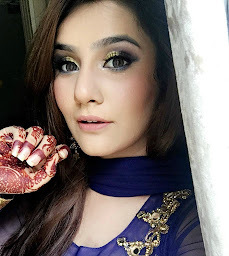 I had a glow all over my face and it was radiant and nice feeling one that truly felt amazing and wonderful. Developed by the same doctor who brought you the original all-natural squalane beauty oil, beauty expert Dr. Lark has taken Trilane and made it even better by adding a special blend of gentle, yet effective, retinol and vitamin C. This new "golden oil" gives you everything original Trilane offers, plus age-fighting and skin-renewing antioxidants to leave your skin smoother, more even, and less wrinkled, for a more radiant, youthful glow. Known for its ability to reduce fine lines, diminish brown spots, and speed natural cell turnover, retinol can often be a source of frustration for women who after use, experience dry, flaky, irritated skin. 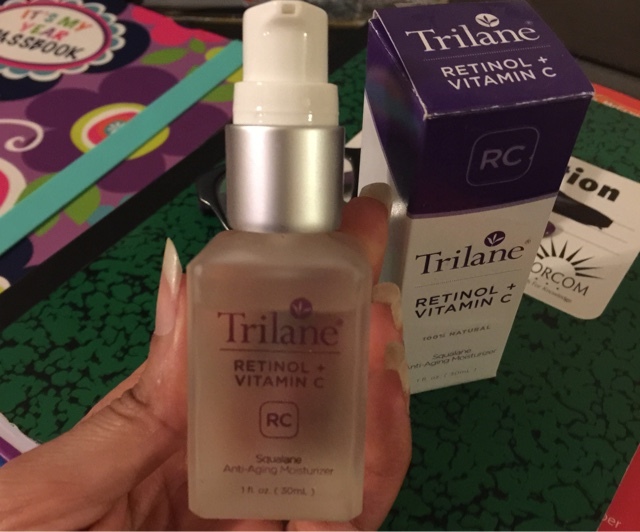 The good news is that with New Trilane Retinol + Vitamin C, you don't have to worry about these harsh side effects! Using a proprietary blend of retinol, vitamin C, and key botanicals, combined with the ultra-hydrating squalane and firming jojoba esters found in original Trilane, this new powerful antioxidant-packed oil gently hydrates and improves dryness, something other retinol products have a hard time doing. Plus, cucumber and licorice extracts work to help soothe and calm the skin. Silky, but nongreasy, this new 100% natural golden oil also smoothes skin texture, goes deep into the skin to unclog pores, boosts collagen, reduces the appearance of brown spots, AND delivers a powerhouse of gentle exfoliation benefits to help keep your skin fresh and new. Plus, its powerful antioxidant properties help ward off future damage from environmental stresses on your skin. And, you'll feel the difference within minutes! To help brighten and clarify the skin and promote collagen, Dr. Lark added in vitamin C. Combined with retinol, this powerful antioxidant helps reduce unwanted irritation associated with retinol-only products. This new beauty oil packs a great value, especially when compared to department store retinol products. Plus, it's gentle enough to use as part of your everyday Trilane skincare routine.